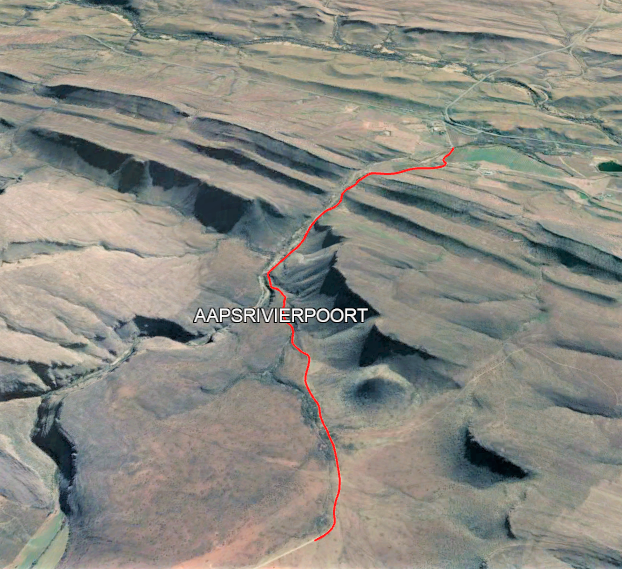 Digital download (zipped file) containing route files of 670 South African mountain passes. For your convenience, all of the available individual route files of the passes on the Mountain Passes South Africa website, are now available as a single zipped download. Simply download to your PC/Laptop/Mobile device, extract them, and transfer a .kmz file directly to your GPS for accurate navigation from start to end. Any file can be converted to your choice of file extension by utilising free file converter software. Please note that these route files are copyright protected. It may not be copied, or distributed in any manner. It is strictly for the exclusive use of the purchaser. A device that supports .kmz route files, and/or software to convert the .kmz files to your preferred format (if needed).